Come and fish the untouched waters of Swedish Lapland, with its wide variety of waters in astonishing environments. In the close area of the camp we have, big lakes, the wild and free flowing Råne river that holds a good population of big pike. With only a short drive we enjoy pike fishing in the archipelago of the Bothnian Bay, that often deliver big numbers of pike with chances of really big fish as well. Early season starts as soon as the ice leaves the lakes, normally mid-May. 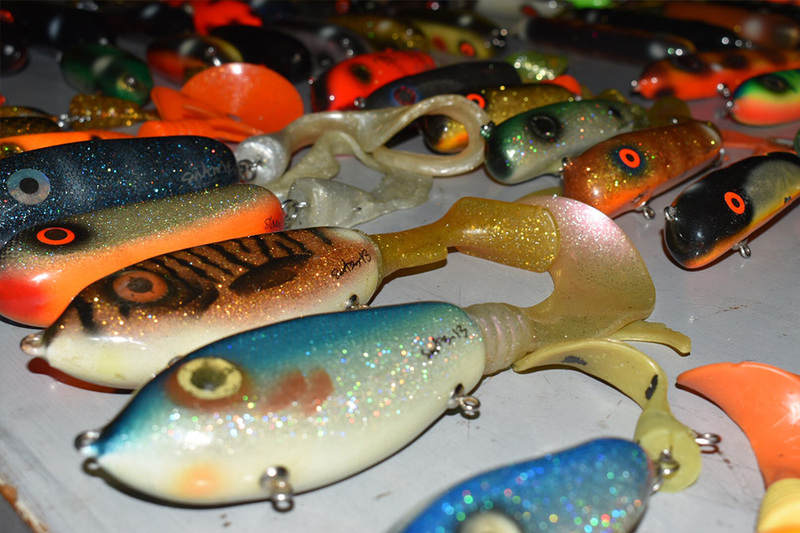 The spawning is taking place late May. Fishing periods before and directly after the pawning is considered as the prime times of the season, together with late fall fishing and the beginning and closing of the ice fishing season. 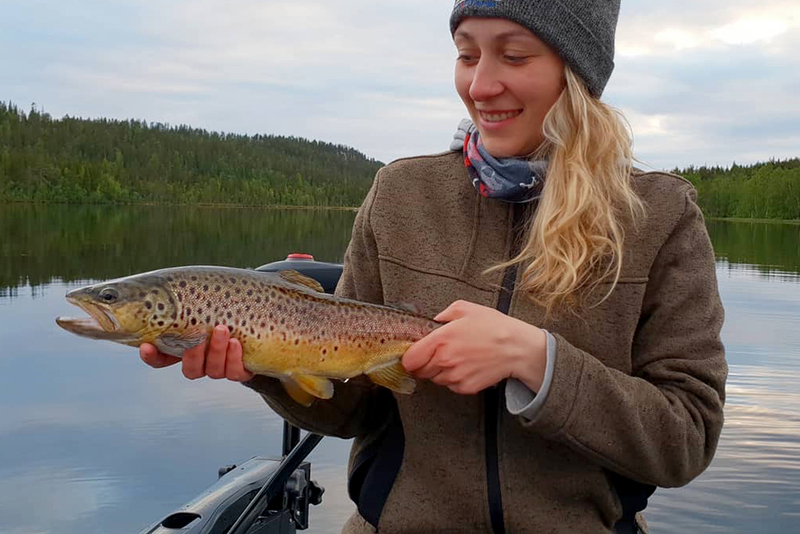 It´s not mandatory to use guide, nevertheless you will increase your chances of catching fish dramatically by using a local guide, that know when to be were and how to tackle up for the day. We are spoiled with many different fishing waters around the camp and with local knowledge the guide will help you to be at the right spot at the right time!